"My name is María Belén, I come from Ecuador, where we struggle against poverty, hunger, deforestation, contamination of rivers, soil erosion, and other socioeconomical and environmental issues. When I was a kid, I used to imagine that I had a magic wand that allowed me to change this situation. With the time, I realized that these issues were not only in Ecuador, but there were all around the world, making it “ill”. 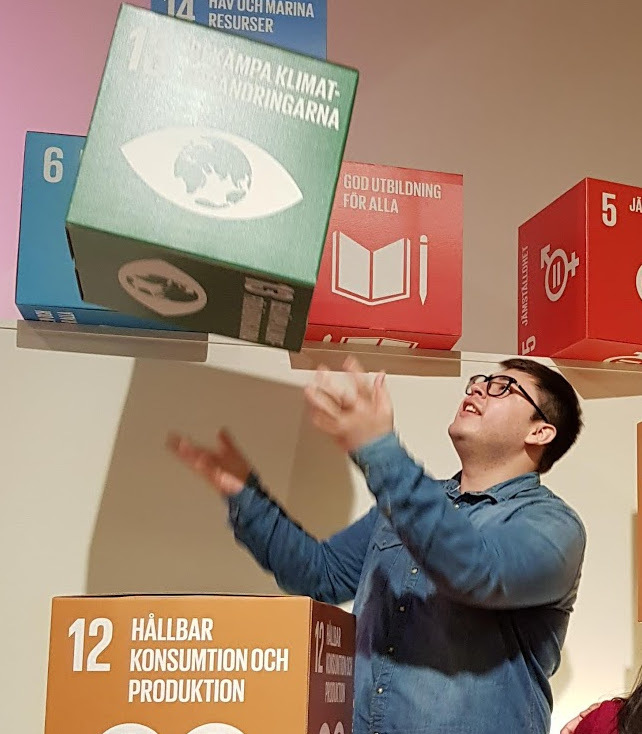 Now I know that I cannot change the world with a magic wand, but I also realized that working together for a healthier planet is the real magic, and this is precisely my best learning from my Food Hackathon experience. During this last weekend hacking at Krinova, I had the opportunity to work in team to find a solution for an actual situation. Also, I could learn from colleagues, lecturers, coaches and other hackers. In addition, I was able to see examples of how small changes can make a great difference. Moreover, it was very grateful to experience how great minds and great hearts can innovate for a better world, from the development of healthier food products and food technologies, to the empowerment of communities, and the knowledge transfer around the world. Finally, I would like to thank FIPDes and Krinova for making possible this wonderful experience." María Belén Gavilanes, Ecuador, Cohort 8. "This has been one of the most inspiring weekends in my life. In these three days I had the amazing opportunity to hack a sustainable solution for a technology transfer aimed for Central America (where I come from) and other developing south countries. Although my project was not a winner in the pitch, I am really inspired and proud of it. 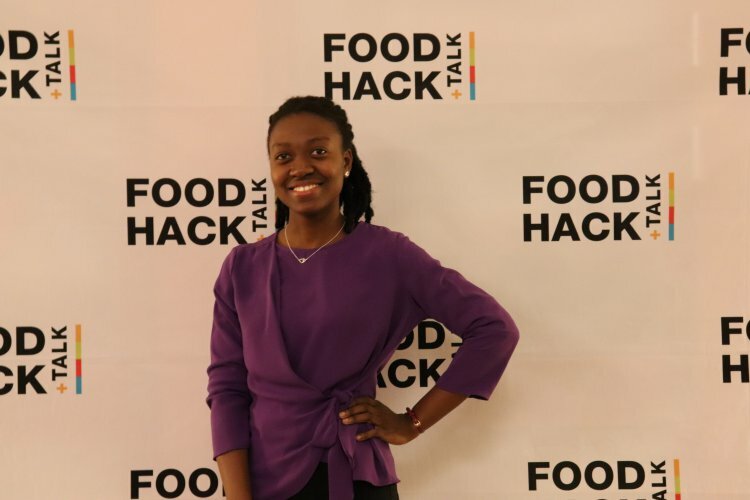 The Food Hack gave me the tools and environment to be creative, but at the same time realistic, to come up with a feasible and sustainable solution. I also appreciate my work team and coaches with whom I worked this weekend, as I learned from them not only the facts and figures needed for the project, but also inspired me to improve as a person. If I must sum up my experience as a hacker, I would say that the Hackathon was the spark that helped me realize my potential, bringing to me unforgettable eureka moments not only for the solution of my challenge, but also on the path I want to follow with my career." Jorge Rivera, Guatemala, Cohort 8. "The Food Hackathon in Krinova was a unique experience. I personally have never been to a Hackathon and I did not know what to expect, but one thing I can tell now afterwards: I really enjoyed it! The whole hackathon stands under the theme "A Healthier Planet", from the challenges until the provided food. The challenges were really interesting and all could be triggered from different angles. We have had 48 hours to come up with a solution and a pitch for the chosen challenge. This seemed at the beginning nearby impossible, but with the help of a great team, we did it somehow. The other hackers brought also their unique background and so they gave me also a new perspective on the food supply chain. It’s not only about solving challenges, but it is also about getting in touch with new people and becoming friends. 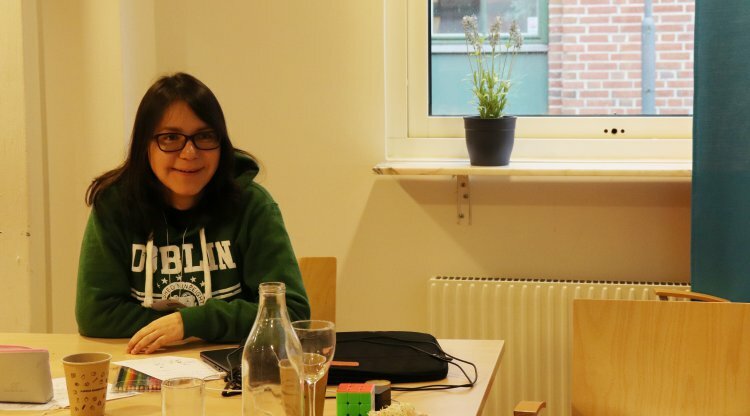 Overall the Food Hackathon helped me to improve my professional as well as my social skills." Lukas Luggin, Italy, Cohort 8. "The long awaited Food Hackathon ’19 proved to be an exceptional event I have ever participated in my life. The richness of it being made up of about 30 different nationalities across the globe made it possible to connect to the very centre of the earth which makes such a great impact and I am very honoured to a part of this!!!!! Getting to work with amazing people of multidisciplinary expertise was a life changing experience. 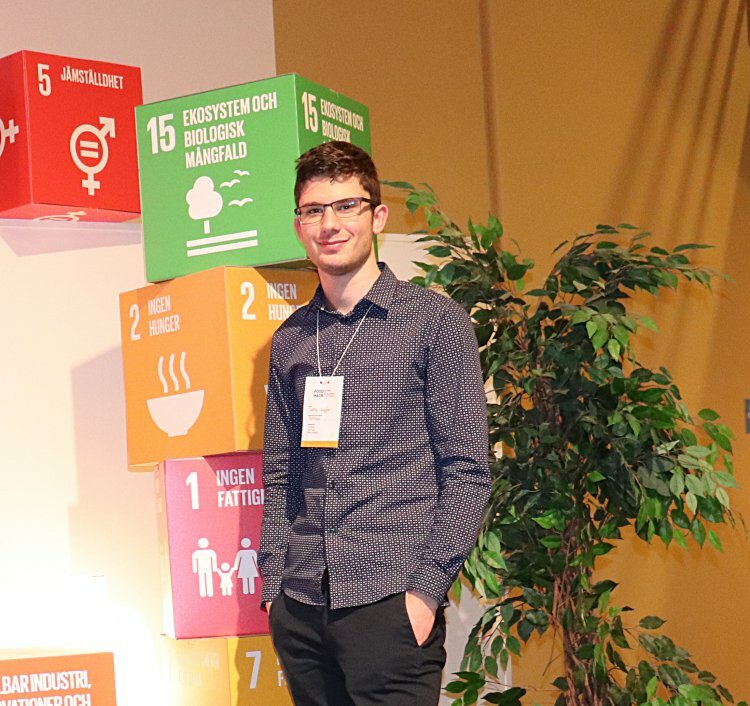 In addition, the enabling environment created in Krinova yields great motivation and positive vibes to generate outstanding solutions to global challenges making our world sustainable and a better place to live. Eugenia Ayebea Asamoah, Ghana, Cohort 8.